Ms.O’Riordan, Ms. Maher, Ms. Tynan and Ms. Rooney were delighted with the beautiful performances of their classes at Córfhéile in the National Basketball Arena last night. 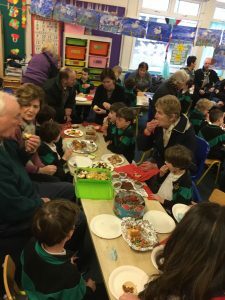 Our special thanks to Ms. Maher who is one of the main organisers of the event which goes on all week with hundreds of schools involved. Well done to our athletes from 5th and 6th class who were the overall winners of the boys cup at the National Indoor Arena in Abbotstown yesterday. We wish to thank Melina who paid us a flying visit from Munich to give some last minute coaching in Abbotstown and to get some of our classes moving at school today. There are a few more cross country events in the next few weeks so hopefully everybody is getting up to peak fitness! 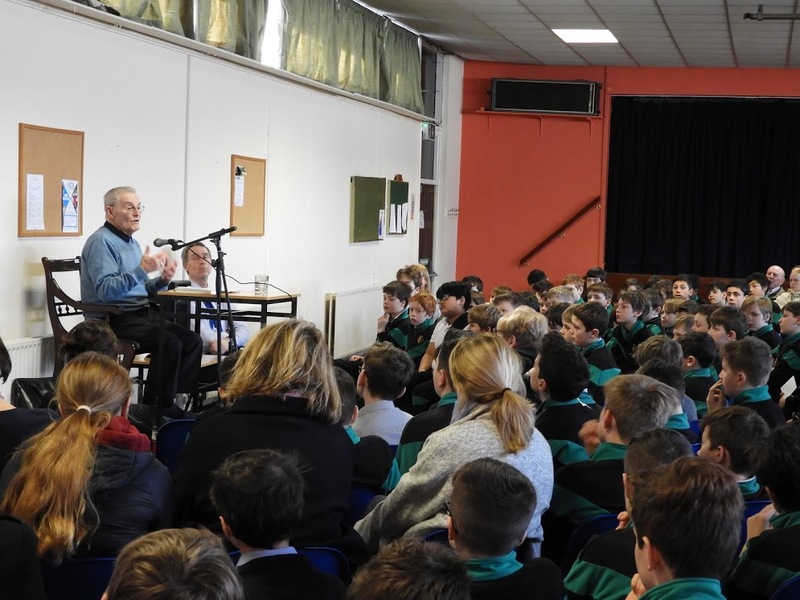 We were delighted and honoured to have Holocaust surivor Tomi Reichental visit the school today to speak to boys from 5th & 6th class. 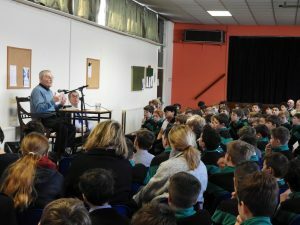 When Tomi was a young boy in Slovakia his family were rounded up by the Nazis and taken to Bergen-Belsen concentration camp. communicating respectfully online, consequences and the law, not displaying personal information online, not trying to purchase anything without parental consent and not clicking onto advertisements that might pop up on the screen. 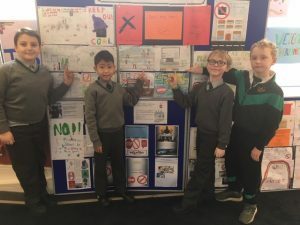 We registered our projects with www.webwise.ie and in turn they sent the school wristbands for the boys as an acknowledgement of all their great work. 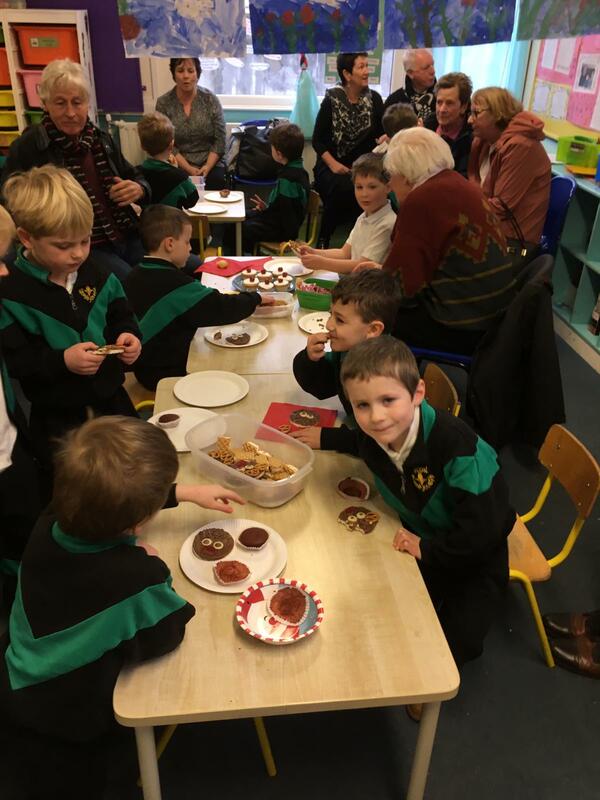 We have just celebrated Catholic Schools Week 2019 where we focused on our school and the following themes: Living Tradition, Welcoming Diversity, Inter-generational Involvement, Serving Our Community and Supporting Faith while being inclusive and considerate to all. 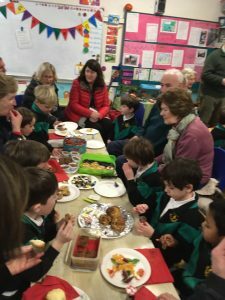 We had an assembly on Wednesday where we reminded ourselves of how being just, kind and welcoming will enhance our well-being and the lives of others. Many of our classes welcomed their Grandparents to give talks, share foods they loved as children and tell stories of past adventures and happy times. The weather may have been cold, we may have had a few maintenance problems but our hearts were warmed by the smiling faces and kind words from all who visited us this week. 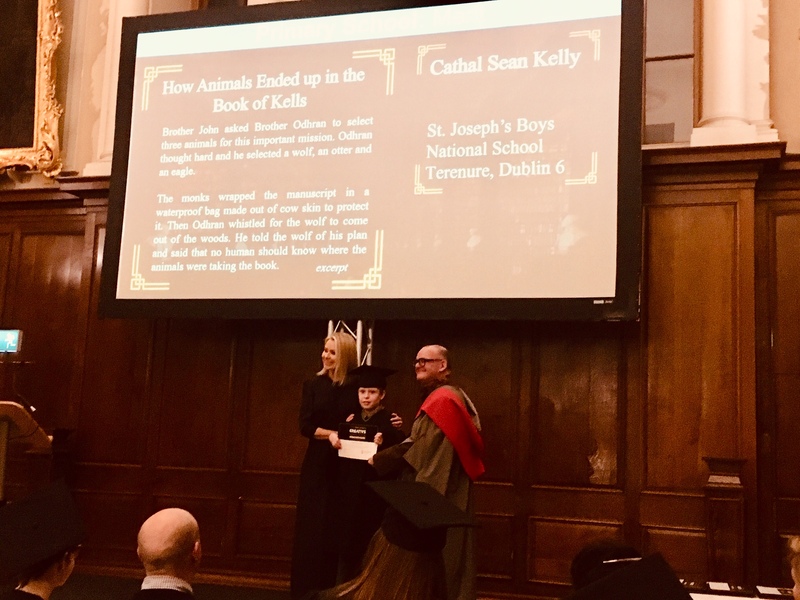 We had a lovely time at the Book of Kells Creative Competition Awards Ceremony where Conor and Cathal (Mr O’Flynn’s Rang V) were recognised for their superb creative writing alongside other budding writers from Ireland and beyond. 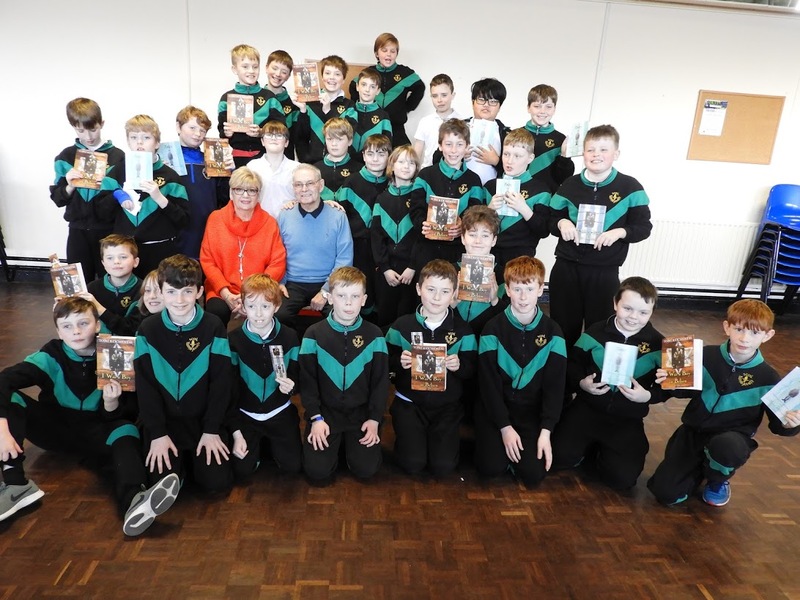 The boys took 2 of the three awards in the Primary section with Conor coming 2nd and Cathal receiving a merit award. There was also a Post Primary and Adult Section. 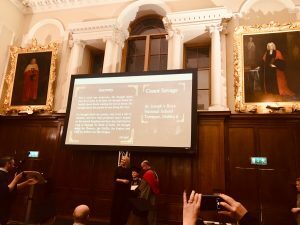 The ceremony took place in Trinity College and Sharon Ni Bheoláin, Irish journalist, newsreader and presenter was the host for this occasion. 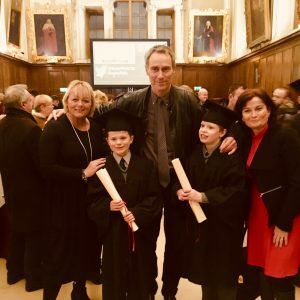 It was a memorable evening for both the boys, their families, and teaching staff.